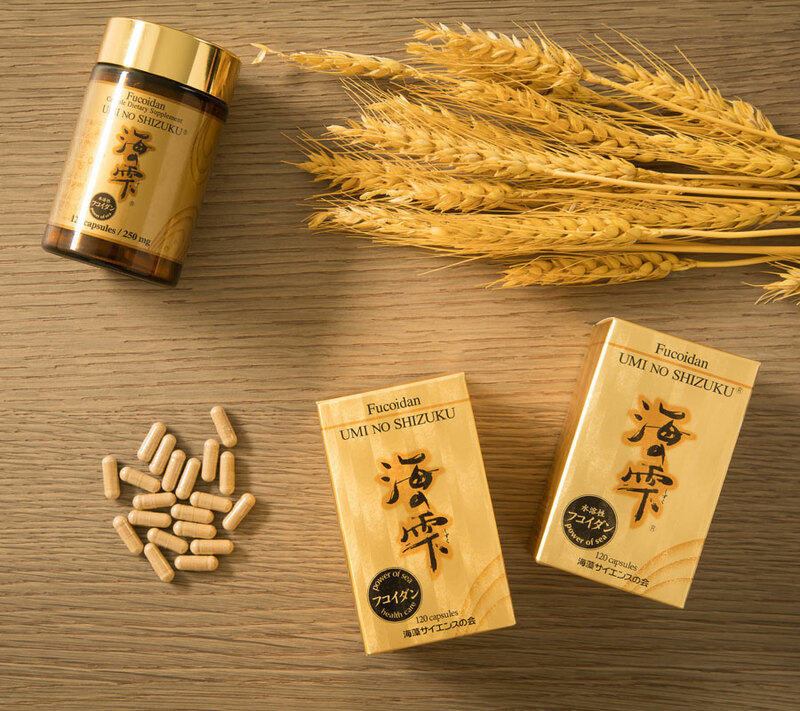 The capsule can be taken with water or warm water Umi No Shizuku is a natural health product made from the Mozuku and Mekabu seaweeds and Agaricus mycellium extracts. 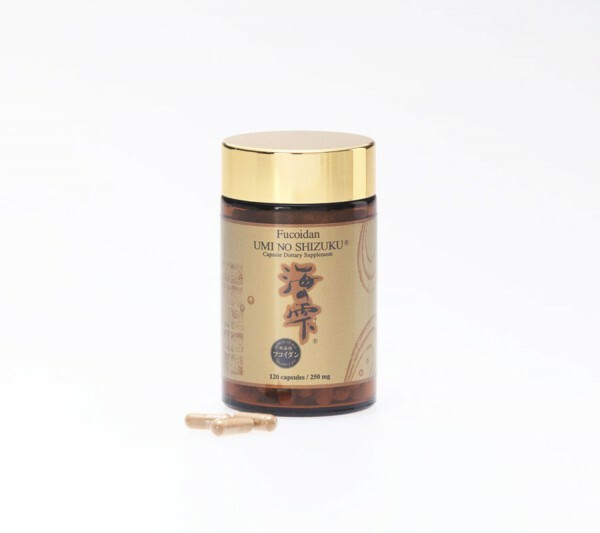 The capsule size of the Umi No Shizuku Fucoidan is smaller than normal capsule, which is easily taken by patients. 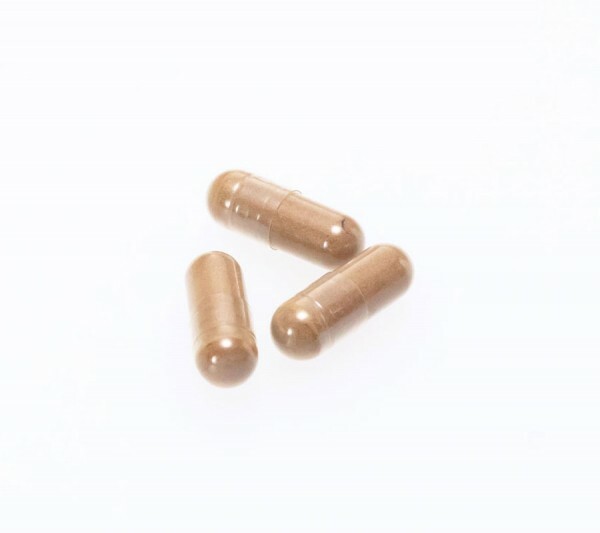 The capsule casing is made from plant-based fibers and can be taken by vegetarians. 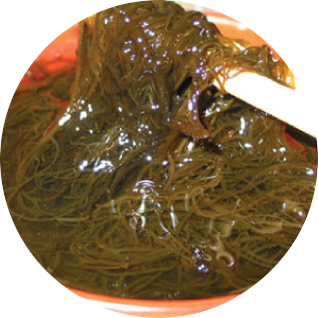 The capsules are easily digested and will not be a burden on the stomach. 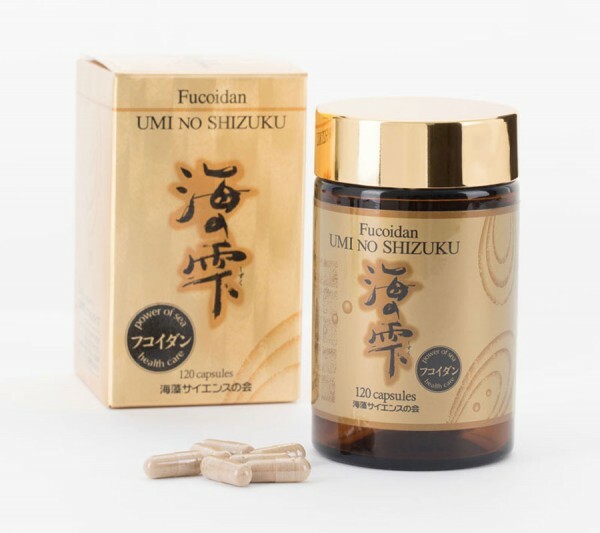 The capsule type of Umi No Shizuku Fucoidan is suitable for use by patients with chronic diseases and patients with stage 1-4 dreaful disease. 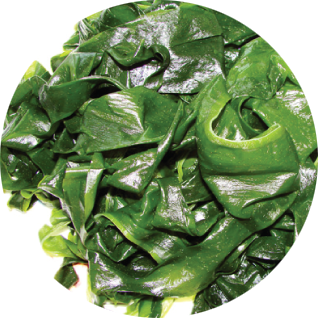 All raw ingredients are natural and the product does not contain traditional Chinese or Western medicinal ingredients, therefore it can be used by patients having abnormal cells undergoing chemotherapy, electrotherapy and targeted therapy, and will not cross-react and create side effects. 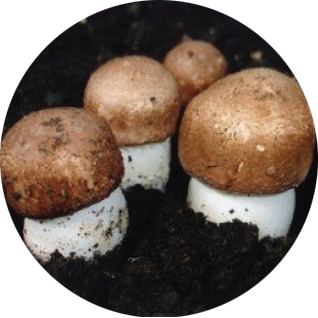 *Dosage used may depend on the health condition of the user. Please call the Hong Kong customer service hotline (852) 2967 4560 for additional information.